Beginning where Captain America: Civil Wars left off, Black Panther/T’Challa’s (Chadwick Boseman) father, the King of Wakanda, has died and he must step up to take his rightful place as king. However, ruling Wakanda has unique challenges not even T’Challa’s father could have prepared him for. We all know from his first appearance as the Black Panther in Captain America: Civil War that Chadwick Boseman’s depiction of T’Challa is spot on but it’s the supporting cast of Black Panther that takes this movie from good to great. From Letitia Wright who plays T’Challa’s sister and the comic relief of the movie to Lupita Nyong’o and Danai Gurira playing some of the most bad a$$ female movie characters in ages to Michael B. Jordan as the protagonist who’s motives audiences can easily identify with to Winston Duke as rival tribe leader (I could keep going), there wasn’t a weak spot anywhere. 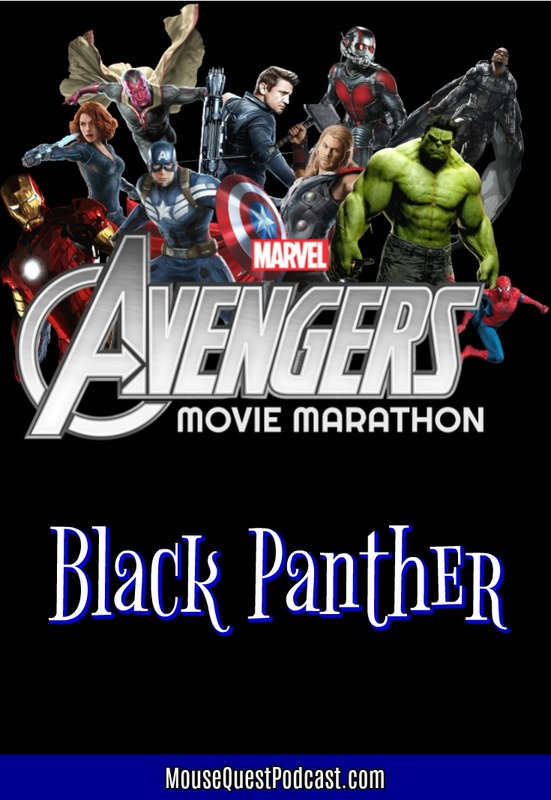 These character combine to help Black Panther skillfully and poignantly uses it’s platform to comment on the societal issue of race relations throughout the world. 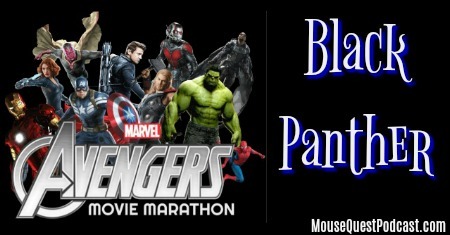 In what can only be described as a cross between Star Wars and Marvel, Black Panther is visually breathtaking with incredible scenery and stunning battle scenes reminiscent of a Star Wars movie. Yet, it gives us another amazing Marvel origin story which is so artfully crafted it could easily stand on it’s own without having to see the rest of the Marvel Cinematic Universe movies. My suggestion to you is run out now, while it’s in theatres, and especially in 3D, and see this movie. It’s one of the best in the MCU. Movie is in theatres now!!! If you were the ruler of Wakanda, would you share it’s resources with the world and risk their depletion and making yourself a world-wide target or would you keep it to yourself and your country? 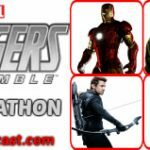 Let us know your thoughts in the comments, on our Facebook page or on Twitter using the hastag #MarvelMovieMarathon. There isn’t just one credits scene, there are two!! 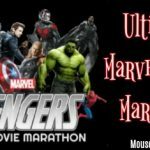 Make sure to stick around to the very bitter end as the final credits scene sets up the next Marvel installment, Avengers Infinity War.